Quantum discount! Orders more than 10kg of line 5% discount, orders more than 20kg 10% discount. 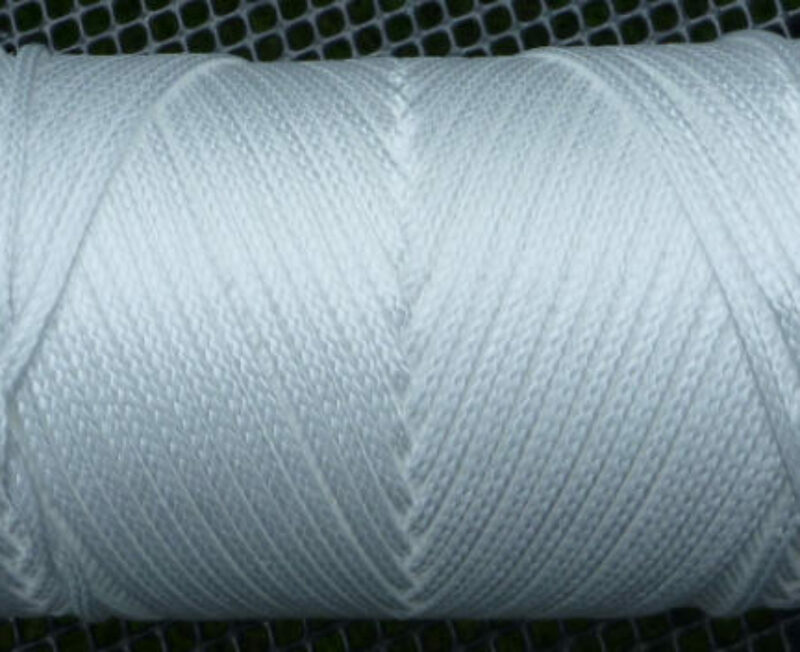 Winchline NL sells winchline solely made with Dyneema® SK75 produced by DSM in the Netherlands. 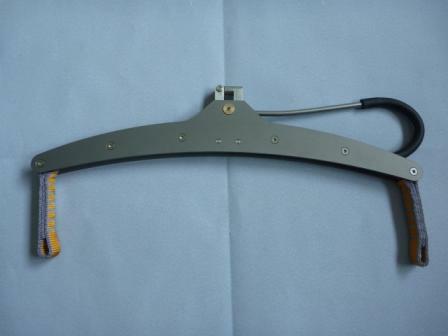 Sailplane winches : 5- 6mm coated and 5,5- 6,5mm covered.